Focus on snowboarding, not the weather! Insulated ski/snowboard pants for boys. Insulated/waterproof Gore-Tex kid's bib pant by Burton. The best-selling children's trousers in Norway! Insulated/waterproof kid's bib pant by Burton. Let them ride all day in these reinforced premium pants from Burton! Hit the slopes in style with the Colour Wear Trooper Youth’s snow pants. Hit the slopes in style with the Picture August kid's snow pants. Premium Gore-Tex kids pants, perfect for skiing/snowboarding in any conditions. The DC Relay pants have a great set of features and laid-back denim styling. Insulated ski/snowboard bib pants for girls. Insulated ski/snowboard pants for girls. 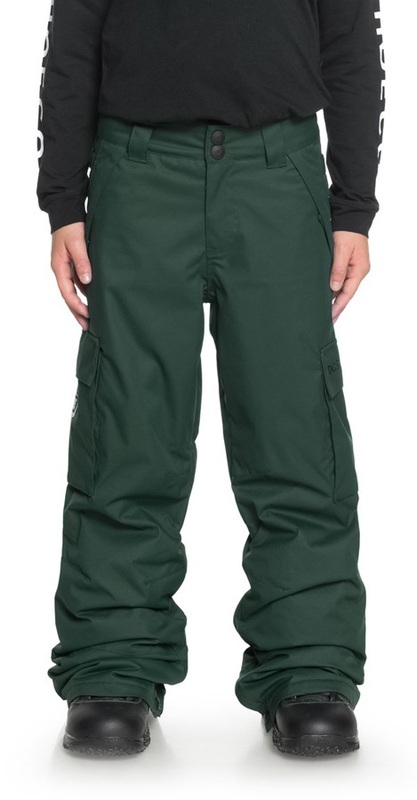 Durable premium Gore-Tex pants perfect for skiing/snowboarding in any conditions. Roxy's insulated Lola Printed bib pants will keep any girl warm and stylish! Patagonia's kids reversible, lightweight, insulated Puff-Ball pants for four-season warmth.